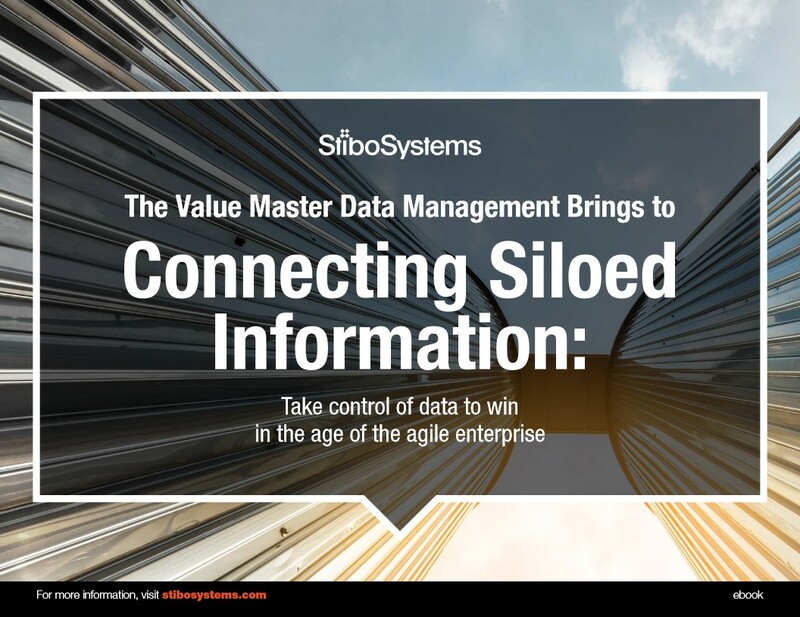 Today, when it comes to IT, the word silo is synonymous with all that’s wrong with data. But how did we get to this siloed place in IT history anyway? And more importantly, what can we do to get past it? Grab your free copy using the form on the right.